Authentic. Beautiful. Documentary. Timeless. Storytelling. Dramatic. Real. Clean. Joyous. Emotional. The majority of the wedding is documenting the day’s events. We approach that portion of the day as if we were photojournalists, telling stories with our images. We try to capture all the emotions and priceless moments of the day using proper composition and using the best possible light, enhancing the effectiveness of the image. We love this part of the day. Another major part of the day involves taking beautiful portraits of people in love. We really love capturing that moment in time. With everyone looking at their best, we try to create compelling and beautiful images and, again, using interesting compositions to add to the portrait. We also love this part of the day. The rest of the day involves taking photos with family and friends, whether informal or formal. There is such an interesting dynamic that I see from each unique family. Capturing them all together is such a treat for us because we know that these images will be cherished for many generations to come. 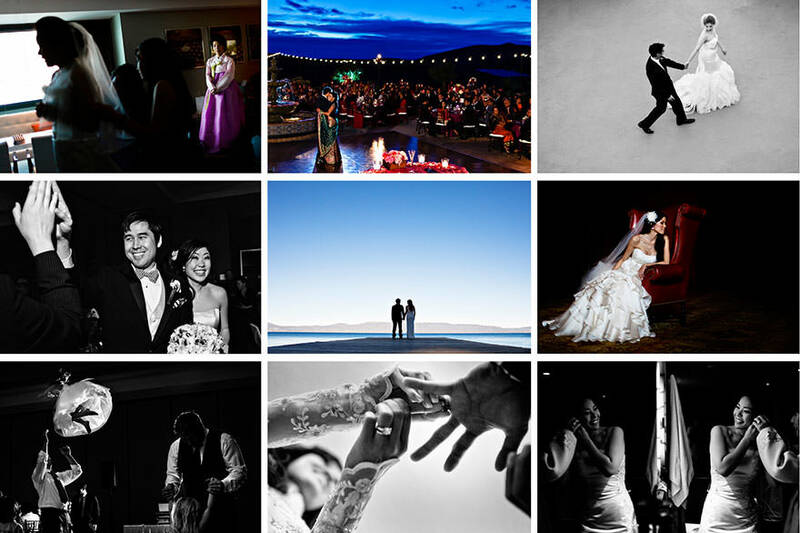 Photographing a wedding is truly unique and we are very fortunate to be a part of the experience.